The 4th of July is just a few weeks away. 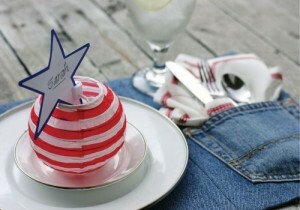 Here’s a great idea from Sharon who blogs at Crafts ‘n Coffee to dress up your home or party table for an Independence Day celebration! 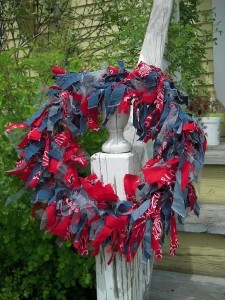 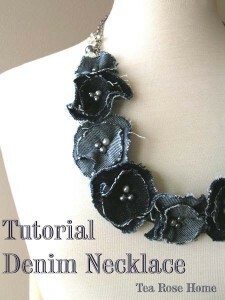 Use your recycled denim to craft a wreath. 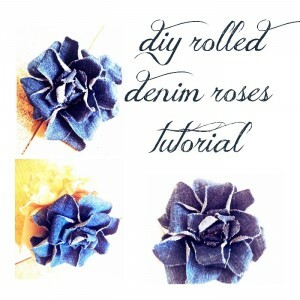 Or, make a ruffled topiary for a fun table centerpiece. 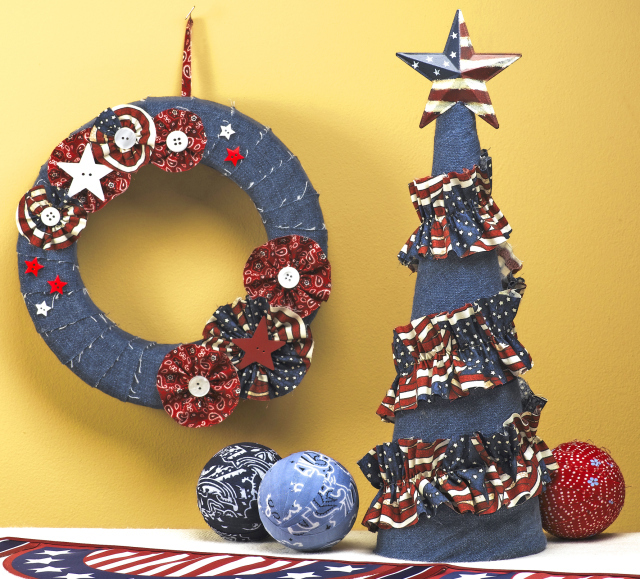 Denim is so perfect for patriotic holidays because it gives you the blue you need for your red, white and blue celebrations. 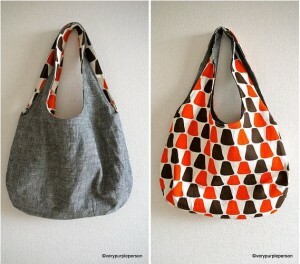 Note: If you don’t sew, you’ll love these because both of these are No-Sew projects. 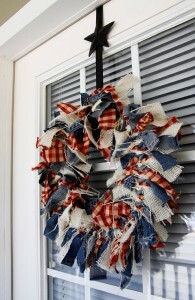 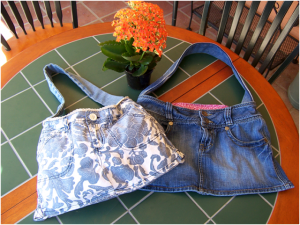 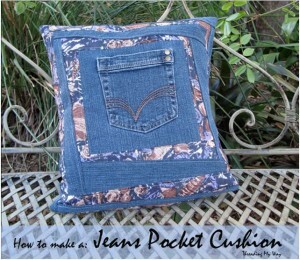 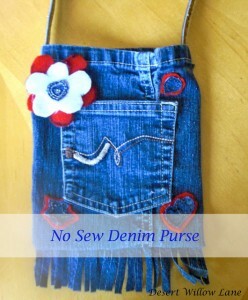 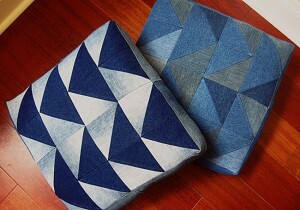 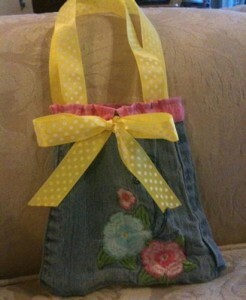 I’ll be sharing many more patriotic crafts made from recycled denim over the next few weeks. 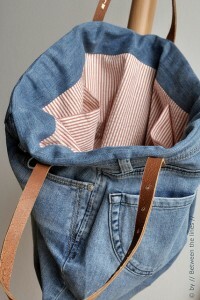 They are all wonderful and I can’t wait to share them!